While these figures look diverse, they all have some traits in common, so let’s look at what they are. Full, sloping bottoms, with the fullness quite low (as opposed to the modern fashion, which tends to favour high, pert bottoms). 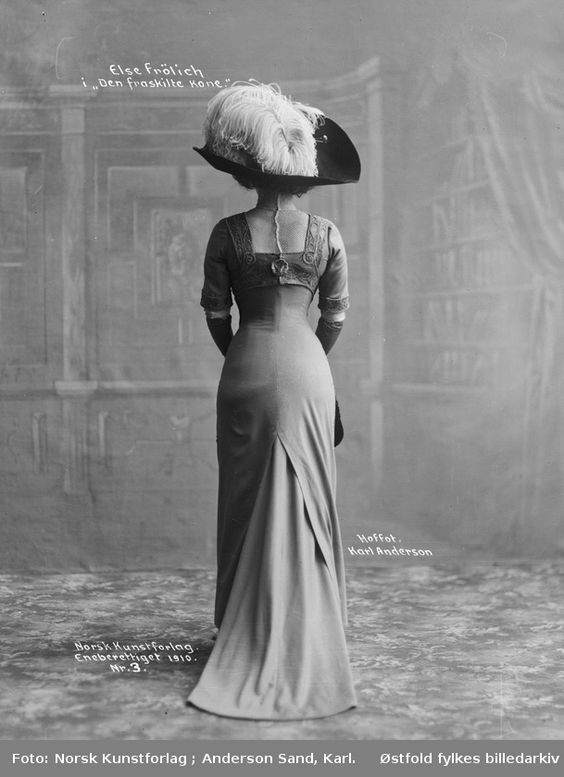 I call the WWI figure a ‘slight hourglass’ – with a gentle transition from bust to waist to hips, rather than the extreme curves of the early Edwardian era. 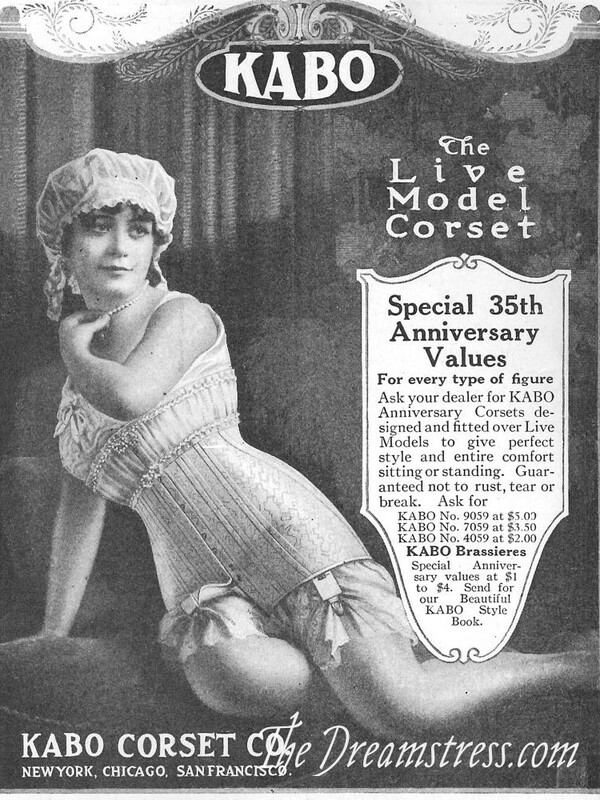 Notice how much lower the bust sits compared to where it would sit when held with a modern bra, and how little support the chemise provides. Notice also how full the bust is: that’s not a B cup! At the start of the war the slimmer skirts of the early 1910s were still in fashion, so there was still emphasis on slim hips to match, but by 1915 the skirts began to widen, so hip size became inconsequential. Notice the low, full bust again. This one shows a youthful figure, so the bust is smaller, but the waist definition and low-angled bottom are clearly visible. One of the women most known for her figure throughout the 1900s & 1910s was swimmer and actress Annette Kellermann, famous for popularising the one-piece swimsuit. 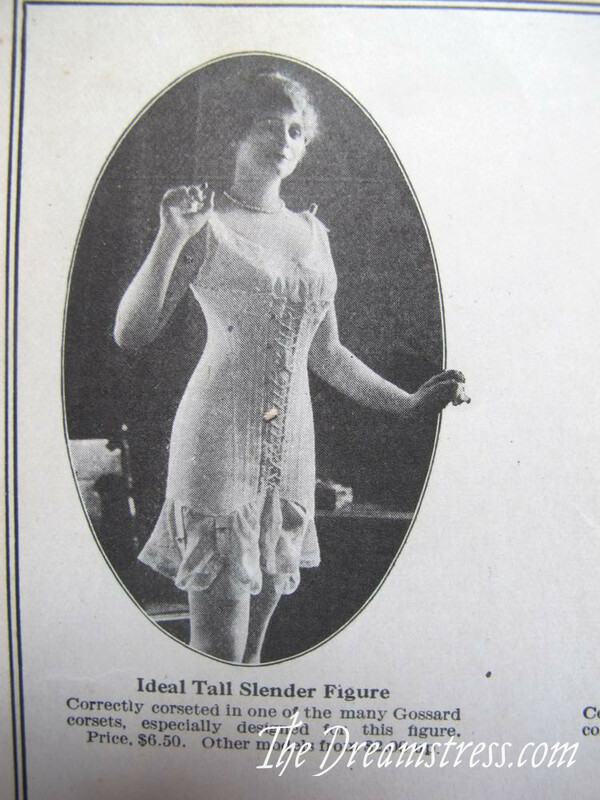 Next up in the series (after a little break for Rate the Dress and some of my sewing), a look at the way the fashionable figure ideal changed from 1913 to 1921. Thank you! 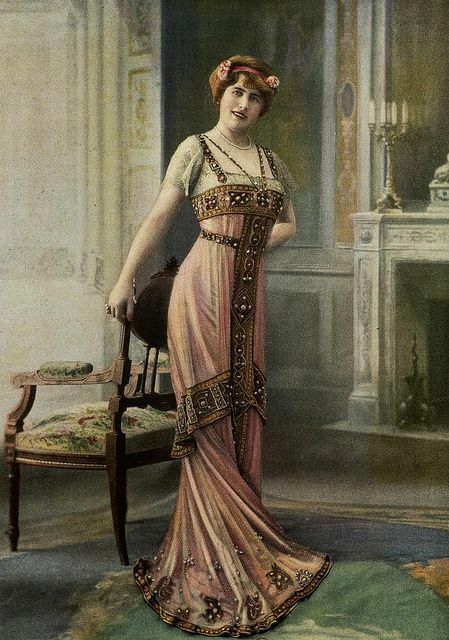 I’m working on the Rilla corset just now, as well as some 1910s pieces and these posts are great and very helpful. I was born at the wrong time! 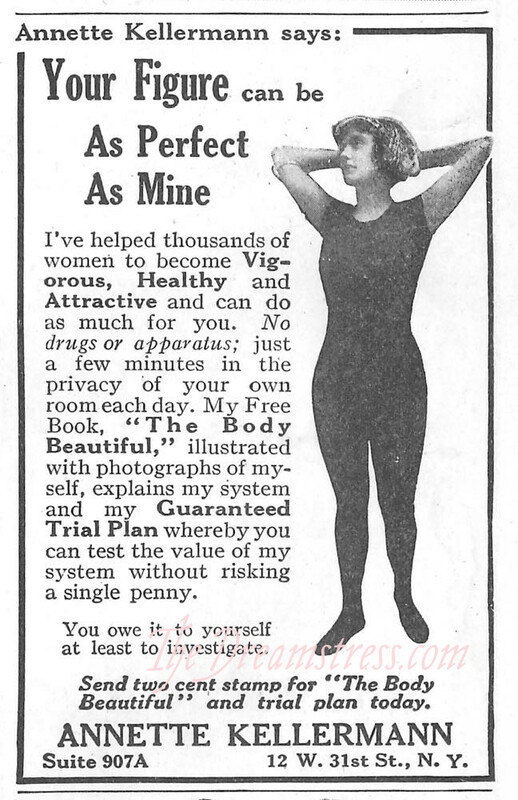 (1957) I have the 1910 ideal figure. So did my mother, born 1928, and her mother born 1883, married in 1909. Darn! Maybe I should be like Tasha Tudor (author, illustrator) and live as if it were the era I have the ideal figure for. Thanks for this fascinating look at the early twentieth century. I really love the fashions from that era. Well that is my exact figure. I guess I should do more with this era! Wow, I love that Anna Kellerman ad! It’d be really interesting to see what she advises. 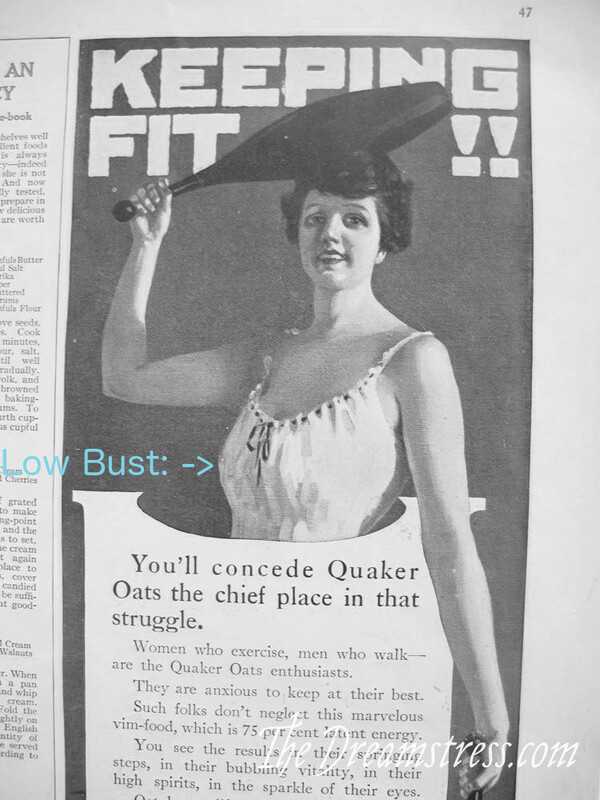 I wonder if it was really her own exercise regimen, or if it was a gimmick. And I am going to reply to myself. 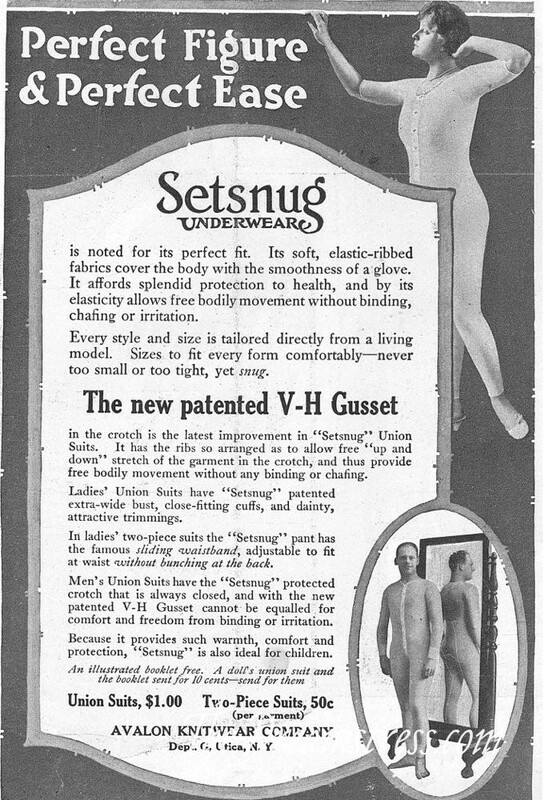 I keep thinking about the fact that clothing from 1900-1940,was all about working with gravity, while 1940 till now is all about working against gravity. Somehow, I feel that this is profound. And newly discovered. AL because of your post. I think some of that is the shift from maturity to youth as an ideal. Mature adults have gravity weigh upon them. Youth stereotypically doesn’t.